Our company has been completing development of the new ultrasonic thickness gauge A1207. A1207 is the smallest thickness gauge and besides that is user friendly and easy to operate. 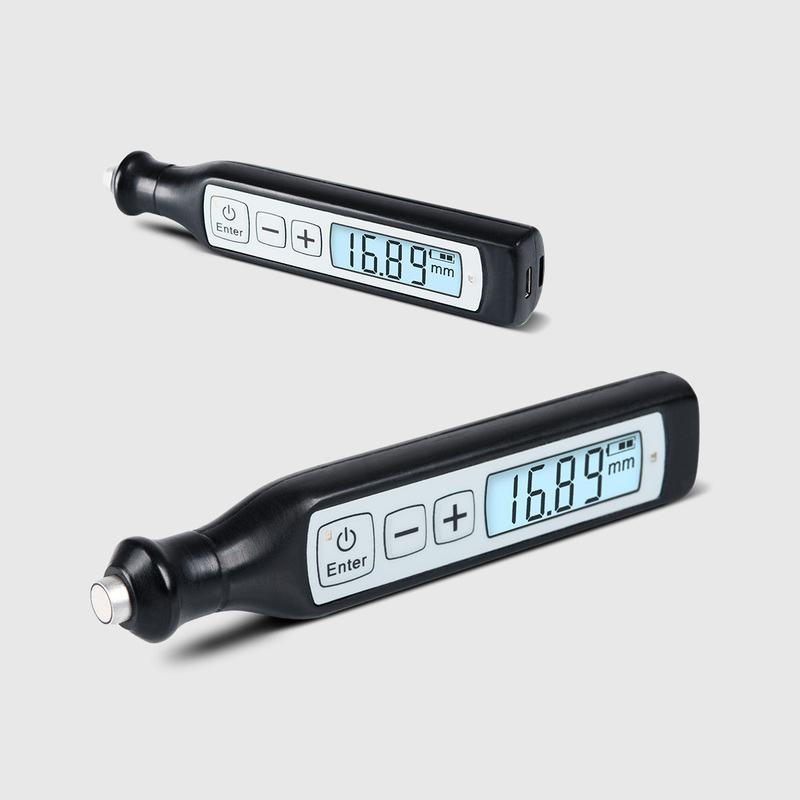 Modernized thickness gauge is made in new body with transflective LCD display and has improved performance and functionality. Device has a removable tip having having a built-in changeable wearproof single crystal transducer with operating frequency of 4 MHz. It allows testing of corroded surfaces with the minimum radius of curvature from 10 mm and thickness range from 0,8 to 100 mm.